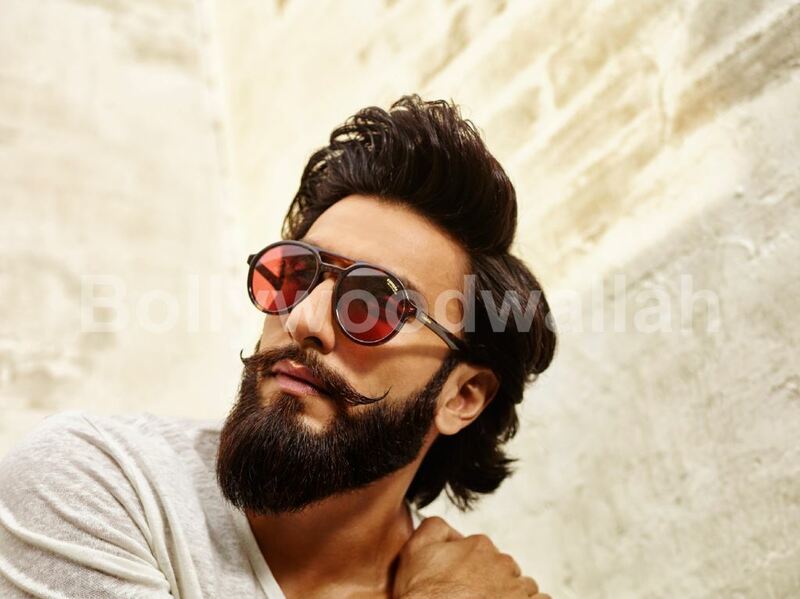 Carrera, the worldwide lifestyle and sports eyewear brand is enthusiastic to announce leading Bollywood actor Ranveer Singh as the brand ambassador for India. Known for his immense talent & charming personality, Ranveer has been an ideal casting choice also for his unique sense of style & attitude that perfectly blends with the Brand’s image. The advertising campaign will debut in India starting February 2017. Simultaneously, the new Carrera eyewear collection will hit the stores. As the perfect blend between retro aesthetics and contemporary feeling, the new sunglasses and optical frames are the result of unparalleled manufacturing skills, the use of sophisticated materials and the research on best quality lenses.